If you are thinking about Scandinavia to spend your vacation, then you should go through the list and add these destinations. An amusement park in Finland, the Santa Claus Village is something on the list of most sought destinations. In 2007, this park was awarded as ‘The second best Travel adventure’. 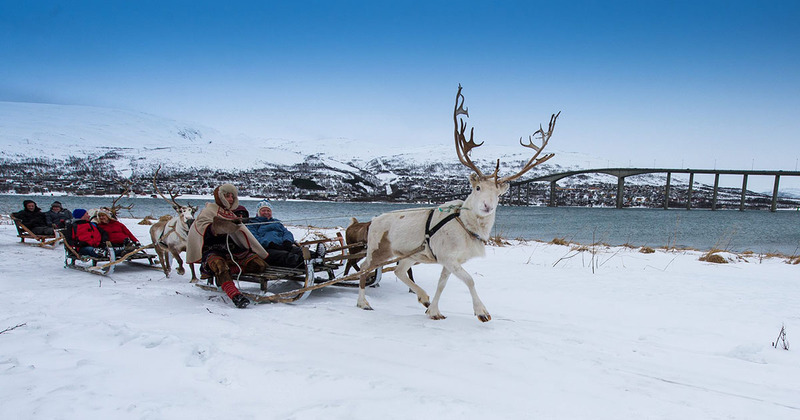 Arctic Circle, Santa Claus’ Main Post Office and Santa’s Claus Office are the major attractions worth visiting. Designed from blocks of ice, the Ice Hotel boasts a construction style for tourists who love dining with their loved ones outdoors. In Finland, it is known to be the largest fort in the world. 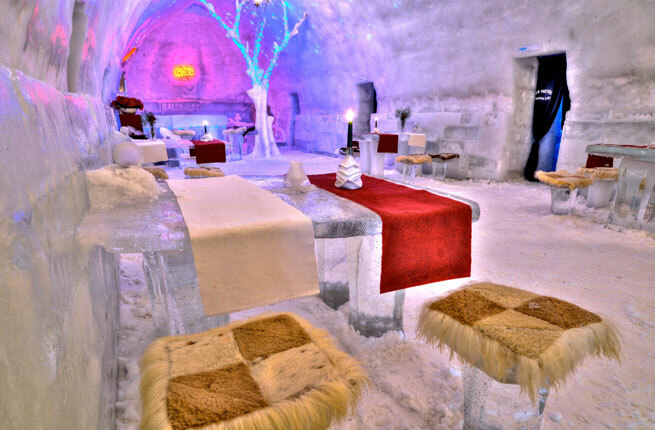 In addition to ice sculptures, the hotel comprises of a restaurant and a chapel. The hotel represents an igloo where Eskimos normally live. Get in touch with Kesari Tours just in case this hotel stirs up the excitement to visit Europe. 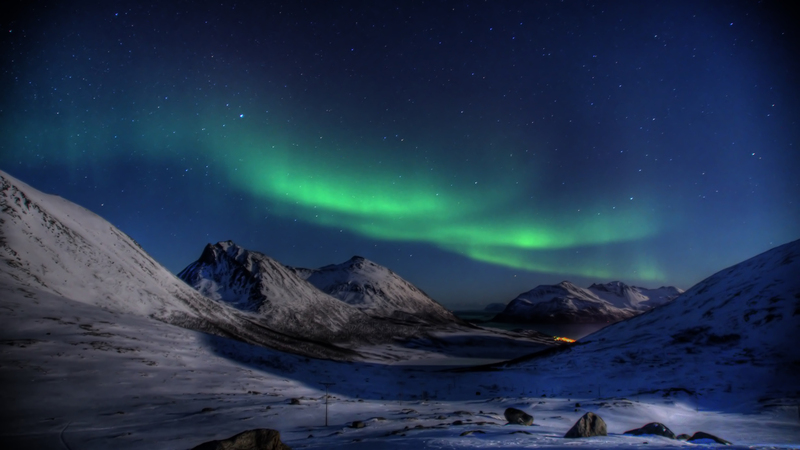 If you want to experience the beauty of Northern Lights, then you should certainly visit the Aurora Sky Station. The site is also known as ‘Abisko’ and is located 900 meters above the sea level. Stunning lights and sound effects would surely distract you and never let you move out from the station. In 2015, UN proclaimed the site to be ‘The Year of Light’. 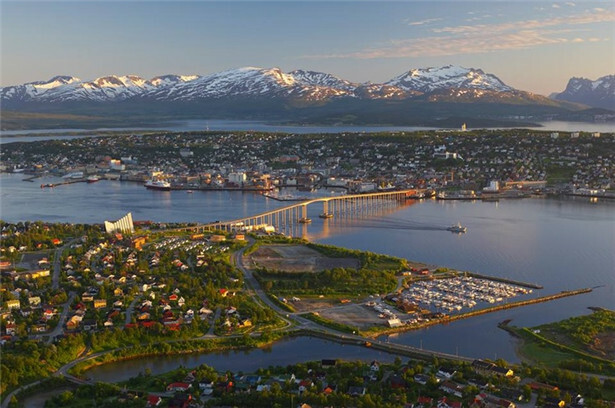 Nestled in Northern Norway, Tromso is a city which you can’t miss while you are on a trip planned by Kesari Tours. 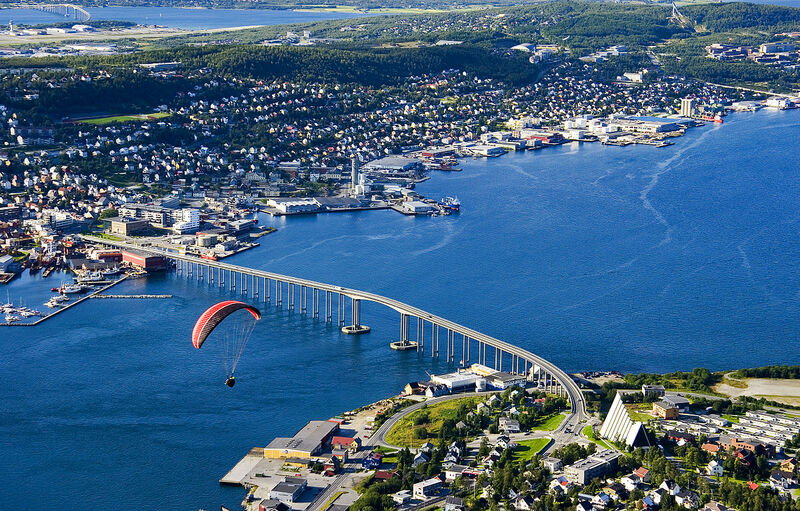 Tromso Bridge and the Tromsoysund Tunnel is what you can view as you travel to Tromso. 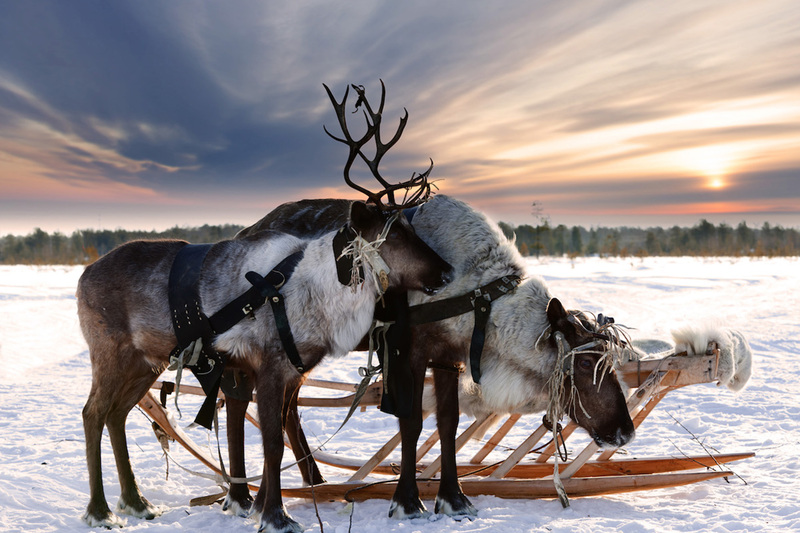 In case you are obsessed with the idea of gliding down the snowy mountain slopes, then reindeer sledding is what you should try. You are sure to infuse yourself with energy as you get along with the ride through the wilderness. Since Kesari Tours are aware of the location where such rides take place, they help you with a suitable holiday package. 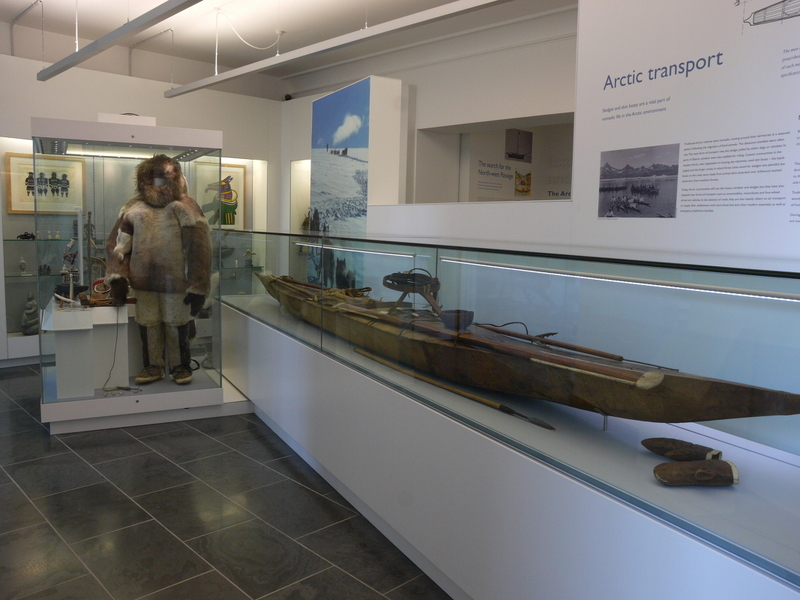 Operated by the Scott Polar Research Institute (SPRI), the Polar Museum features paintings, photographs and intricately crafted artefacts. A series of exhibits are not only based on subjects pertaining to science but also lets you explore more about Arctic and Antarctic. 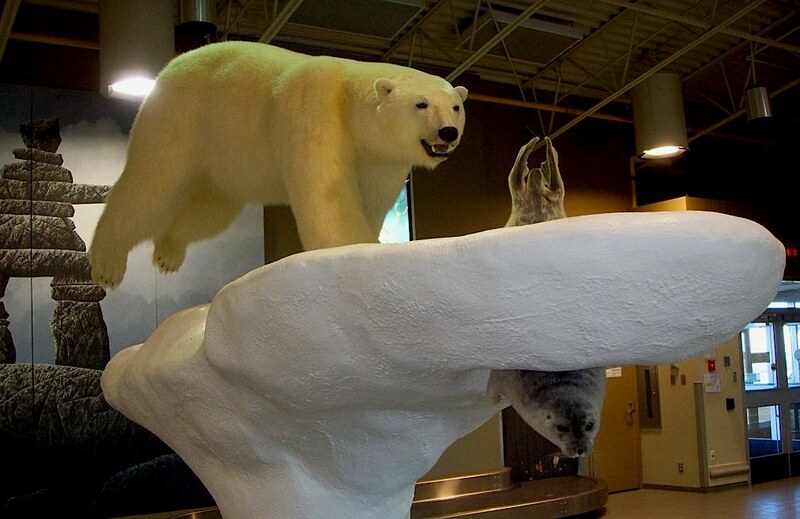 The Inuksuk, Whaling harpoon gun and the forcing pot are some of the objects that you can see when you step inside the premises of the museum.